The Newborn Experience takes place in the warm and cosy log cabin studio making you and your baby feel relaxed and at home. 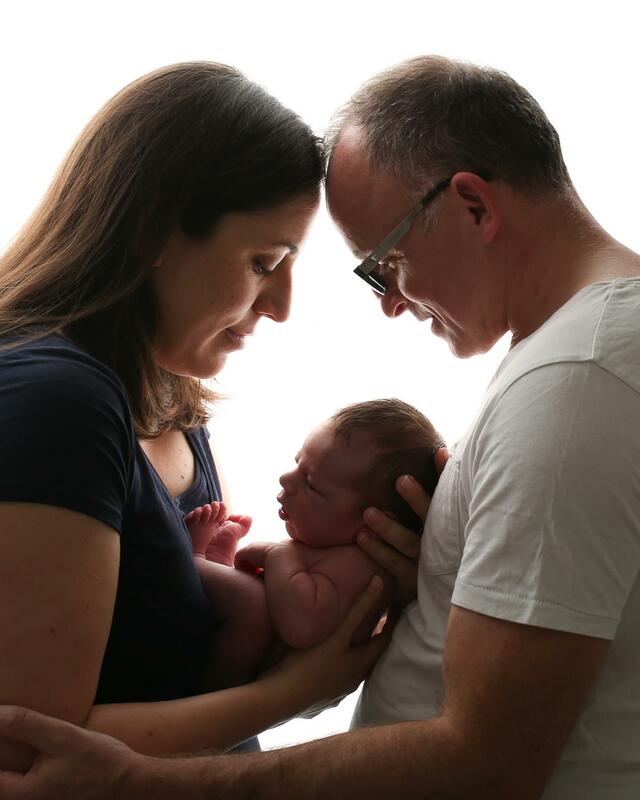 Your baby is photographed using natural light in the most natural way possible. 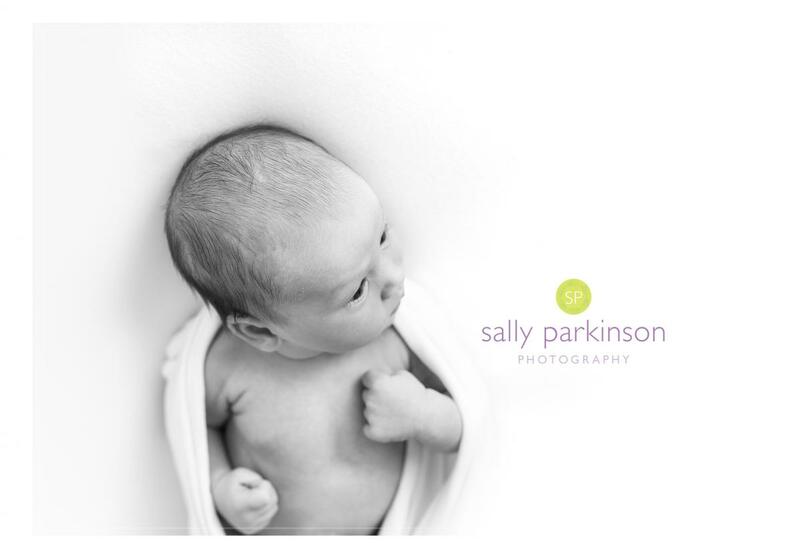 The style is simplistic using minimal wraps to capture your beautiful baby whilst they're still very tiny. The whole experience is around 2-3 hours long and your baby can be photographed whilst awake or asleep, or both. The Birthday Experience is a great way to celebrate this big milestone. 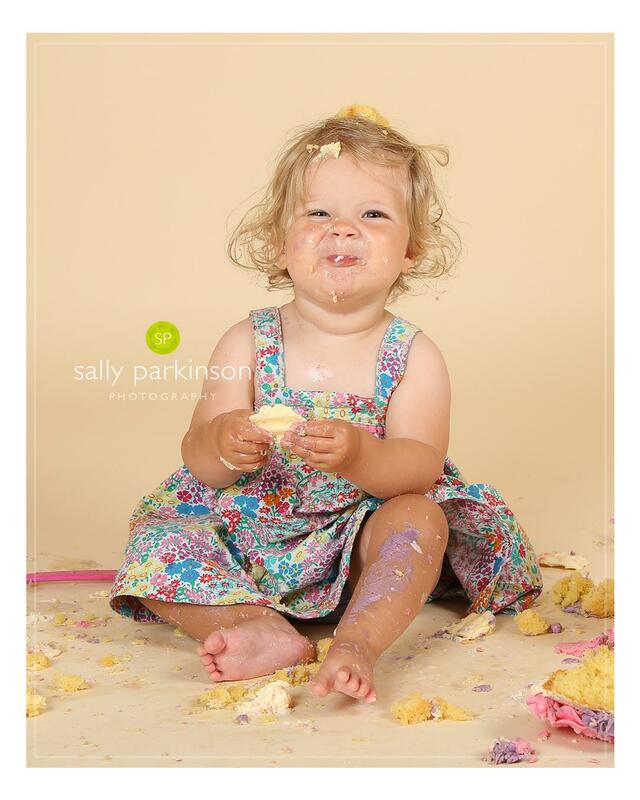 As well as the cake smash, you can also be photographed together as a family and the birthday boy or girl will also have some portraits too. Then we dive in to the beautiful handmade cake followed by a clean up in the bath afterwards.